June 10, 2018 at 2 p.m. Observe the fascinating ways alligators and snakes eat their prey. Learn special characteristics about alligators and why they are important to ecosystems. 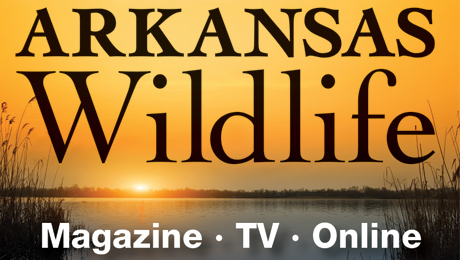 Find out what and how we feed our snakes, why we need snakes and how to safely identify the six venomous snakes of Arkansas. 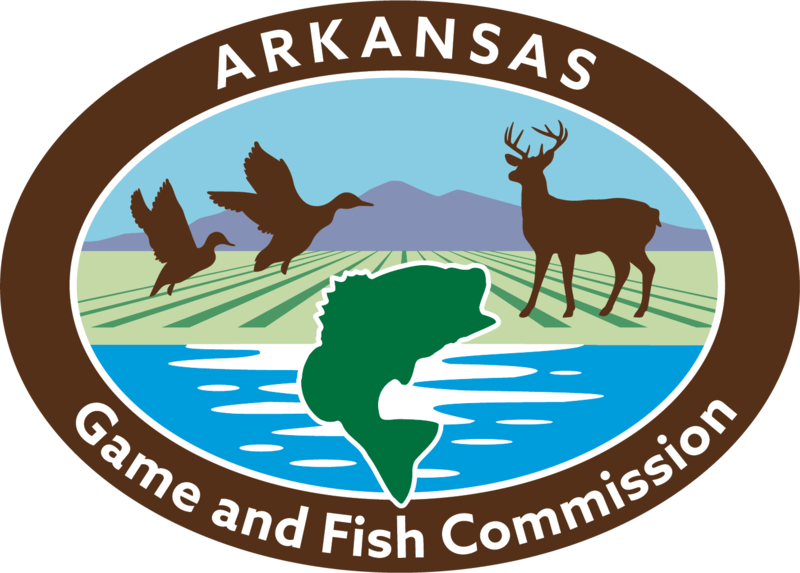 For more information, please contact the Governor Mike Huckabee Delta Rivers Nature Center at 870-534-0011.